Paris, London or New York it ain't, but hard-core shoppers can still find plenty to spend their well-earned lolly on. 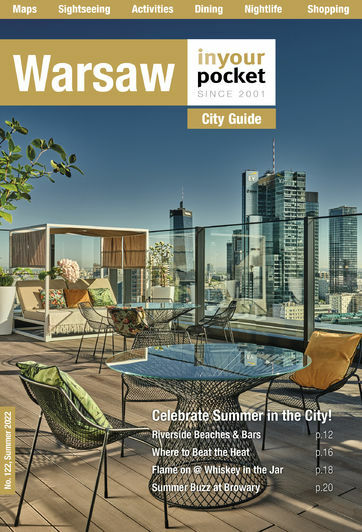 Warsaw is seeing true growth in the array of shops available and the number of big-name labels that are opening storefronts. Whether it’s western-style malls, designer boutiques, dusty family stores or antique markets, a day spent shopping can result in both bargains and treasures.